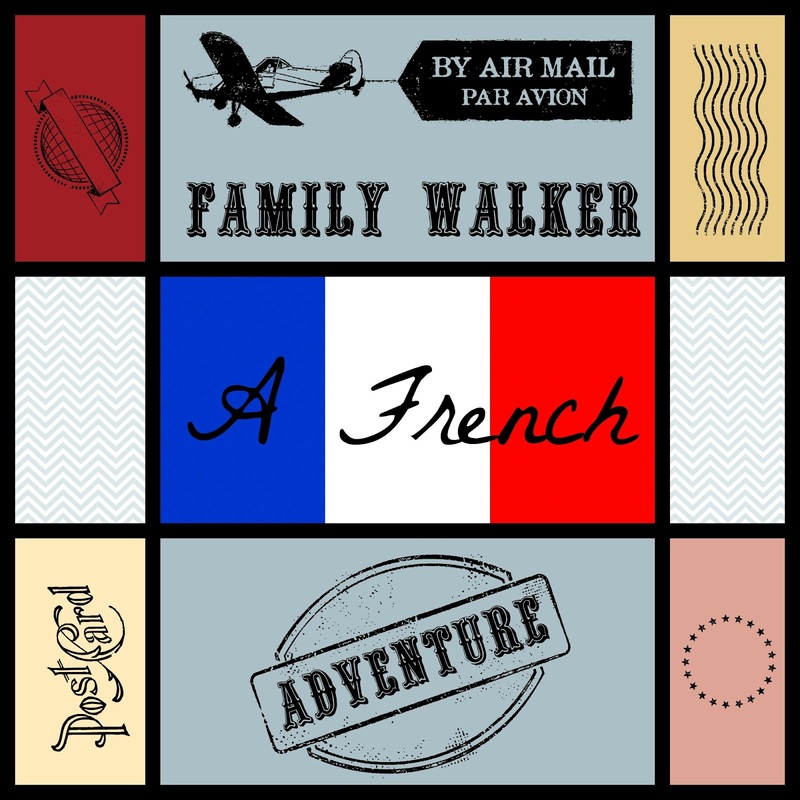 Off an a French Adventure! Ok, not as exciting as you might imagine really, we're going to stay with my Dad and his Missus. Because of this it doesn't feel like a foreign holiday, but just feels like taking a plane to visit my Dad. Still, the kids are excited about going on a plane again and I'm hoping that my Dad will come good on the promise of finding entertaining things for the kids to do that aren't a 3 hour drive away. We had a bit of a flap earlier this week when Hubby twigged that Jack was 5 now, and his passport is a 5 year passport.... which we got when he was still a small baby! A mad dash to the document wallet revealed that his passport is indeed up for renewal! One serious advantage of staying with family is that we can pack light. No need to take the buggy - they have one, or tons of nappies - they've bought some in, or bags and bags of clothes - free access to a washer and drier. I can even borrow a drier and straighteners for my hair. And this is all lovely and fab and soo sooo kind! But to me and Hubby (who is feeling just the same as me and said only moments ago "Why doesn't it feel like I'm going on holiday tomorrow?") it's not a holiday. It's visiting family. Luckily the kids take a much brighter view and are seeing it as a holiday and an adventure. Jack found a teach-your-self French game for the DS and has begged to take it with him so he can learn French on the plane ride. Tom is just giddy and fit to burst. Georgie is - again - wondering what all the fuss is about! I'm just wondering how I will cope with being near my Dad again and Hubby... He's not saying much about it at all. So for the next few days my posts might be a bit hit-n-miss. I'll have access to his wifi but I struggle to get my iPad to do what I want with my blog sometimes. So for now.... au revoir!